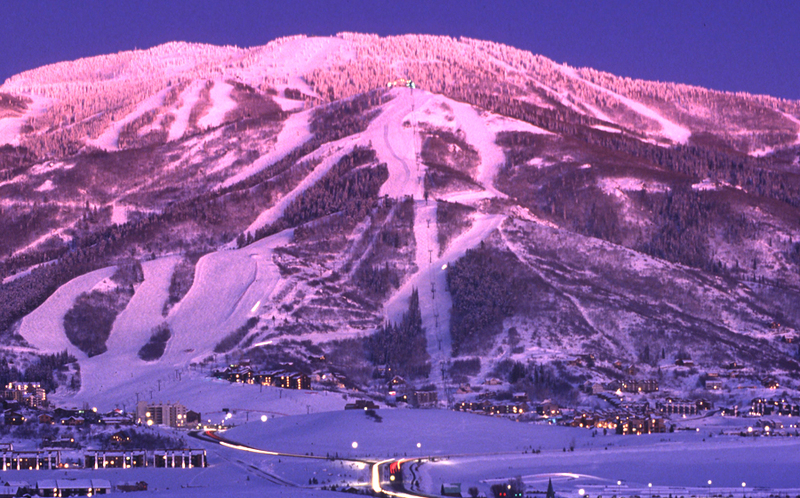 Steamboat is famous for its world-class legendary Champagne Powder® and receives, on average, 349 inches of snow every winter season. With 2,965 acres (1200 hectares) of permitted terrain and a diversity of trails for all levels of ability, there is a favorite spot for everyone, weather you are visiting or staying long-term. 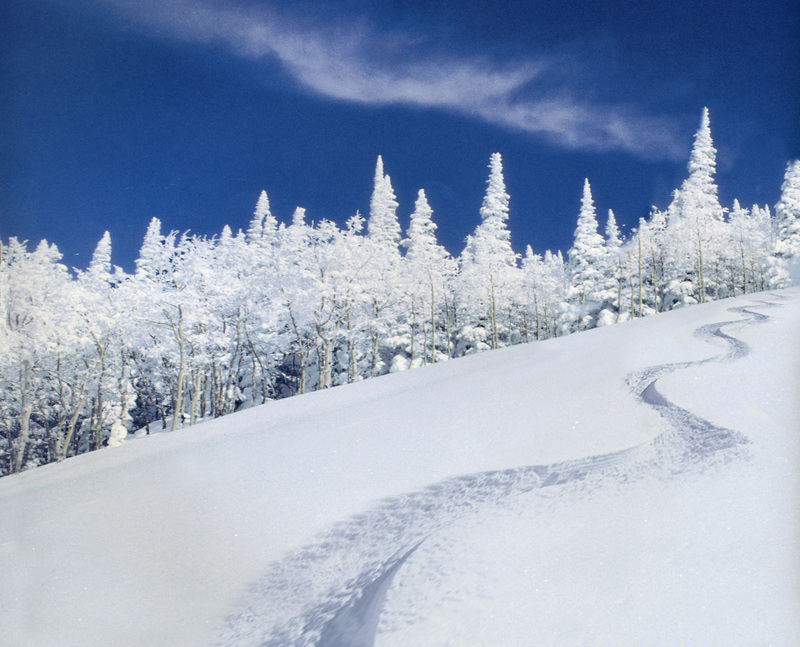 The areas of Pioneer Ridge, Sunshine and Storm Peak are Steamboat's particular claim to fame, with Champagne Powder® snow flowing abundantly on the trees for the most avid of powder hounds to enjoy. And while you are on the slopes stop for a quick break in between runs and enjoy a bite at Hazies or Ragnars, among the many dining options available to visitors on the mountain. 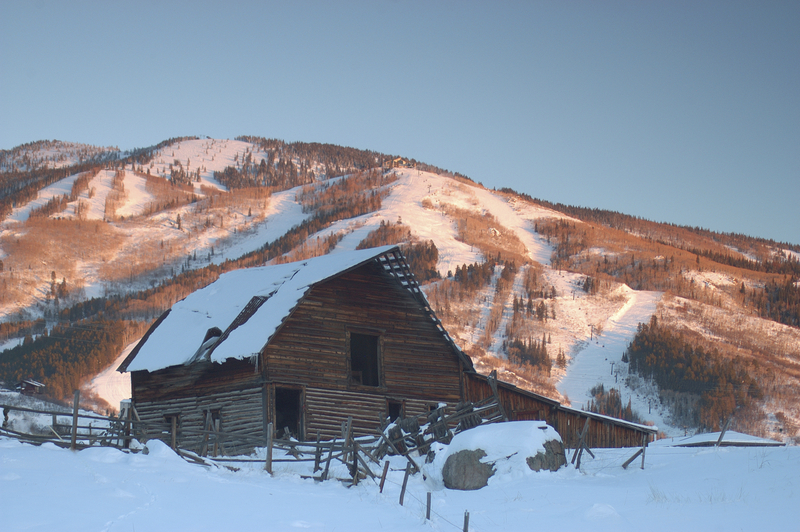 From spectacular hot air balloon rides and sleigh runs, to some of the best untouched backcountry skiing in the world, Steamboat Springs offers equal opportunities for getting into the mix of things, or getting totally away from it all. The area attracts a plethora of experience hunters coming here for its diverse and rich wildlife, as well as, outdoors aficionados hiking the various trails and exploring the pure terrain while getting in touch with nature and its vastness. An unexpected encounter with wild elk, deer or even mountain lion is not out of the question, and at times, weather driving or hiking around the area, caution is highly advised. We are after all in wilderness territory. If you are visiting from anywhere east of Colorado it is unlikely you have seen a natural hot spring, let alone eased into one on a winter day while surrounded by freshly fallen snow. Steamboat Springs offers a couple of options; Old Town Hot Springs and Strawberry Hot Springs, with the later considered to be one of the most spectacular mineral springs in the country. 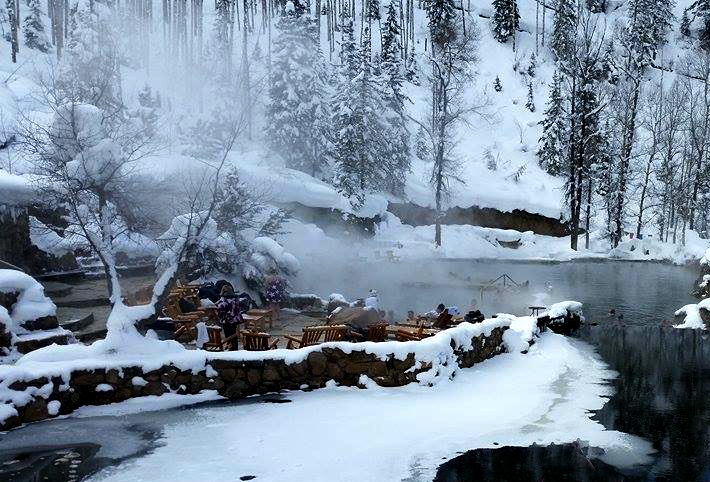 Imagine relaxing in a naturally hot mineral water while being surrounded by trees gently collecting snow. The establishment also offers massage options in its secluded huts and watsu therapy sessions in their private pool area. 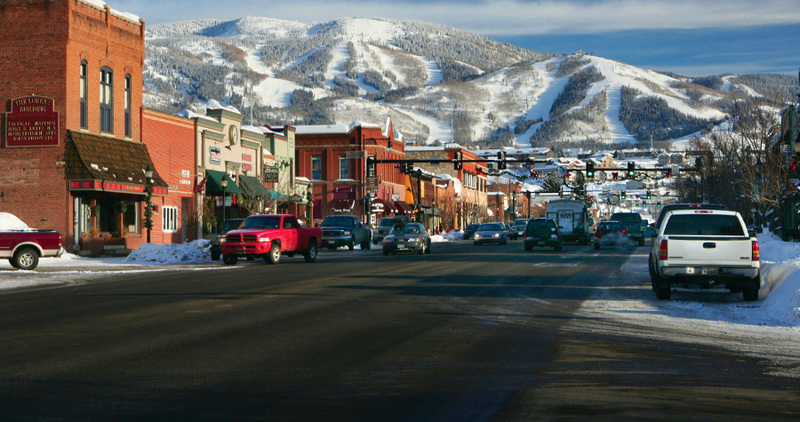 Steamboat Springs’ Old Town area is a curious amalgam of the traditional and modern with its rich rancher, skier and artisan culture all coming together to add unique elements unlike any other resort in Colorado. With Steamboat's variety of dining options, you can find everything from peanut-shells-on-the-floor down-home barbecue to refined American cuisine with a casual flair. Try old faithful classics such as Mazzola’s and Aurum or brand-new hot spots such as Salt&Lime and Scratch. If a shopping therapy is more what you had in mind head down Lincoln Avenue to discover eclectic boutique stores full of local flavor and variety. If skiing or snowboarding on the slopes is not a big priority, snowshoeing or hiking may be a better alternative offering staggering views of the great outdoors at a more leisurely pace. Steamboat Springs has more than few options accommodating all experience levels. Fish Creek Falls, with its close proximity to town, is just a quarter mile hike down a snow-packed trail where you can enjoy the stunning view of a 280 ft. frozen waterfall, or you could try out ice climbing instead and call it an unconventional afternoon. Or if perhaps snowshoeing is more your cup of tea and getting out town sounds more of fun challenge, Rabbit Ears Pass is hard to beat for its natural beauty and breathtaking views of the Valley and the world-famous Flattop Mountains.